As companies prep for the upcoming holiday season, marketers are looking even further ahead at new and continuing trends for 2015. According to industry experts at Packaged Facts, there are many trends , which impacted the pet industry in 2014, that are expected to develop even further in 2015. In Packaged Facts’ comprehensive report U.S. Pet Market Outlook, 2014-2015 , they project different industry trends that will gain popularity and change pet product sales throughout the course of 2015. The U.S. pet market is one of the largest in the world with dedicated pet parents wanting the best for the little loved ones. 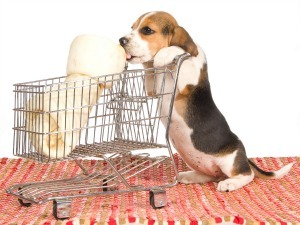 Even through the recent economic downturn, sales of dog and cat treats remained strong. With health-conscious decisions becoming more prominent in owners own lives, it makes sense that 38% of pet owners believe that natural and organic pet products are often better than standard brands. 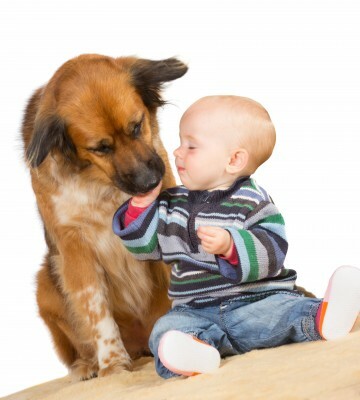 The future of pet products will be filled with healthier and natural ingredients. Cat products account for over a third of sales in the CAN$2 billion Canadian pet products market, and Canadian cat owners are fully in step with the pet pampering and product premiumization trends that have long characterized the U.S. market. By some measures, in fact, Canadian cats are more than a whisker ahead. 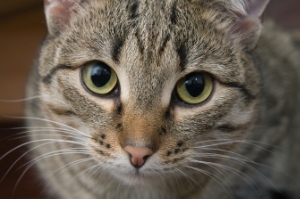 According to pet owner surveys conducted by Packaged Facts over the April to June 2014 period, 30% of Canadian cat owners purchase cat food formulations that feature poultry or meat as the first ingredient, compared with 19% of U.S. cat owners. The diseases that can affect cattle, pigs and other livestock and endanger the food supply are numerous, yet still growing. Swine fever, neosporosis, foot-and-mouth disease and other diseases are among the threats to animals that humans eat. Test makers have answered the call to develop products that can help food manufacturers and government agencies protect livestock and ensure a safe food supply at the beginning of the chain. For this reason, the Veterinary Diagnostics market can expect healthy revenue growth, according to insights from a Kalorama Information report on the topic. As we say goodbye to 2013 and ring in the new year, it's important to look ahead at what we can expect throughout 2014. 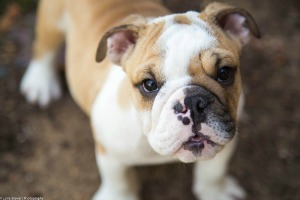 Continuing on the ideas of the 2013 trends, the pet industry should experience slight, but steady, growth across the board in in the upcoming year, according to pet industry experts and MarketResearch.com publisher Packaged Facts. 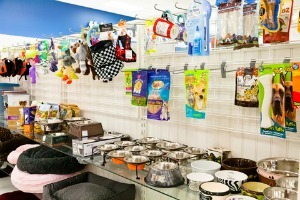 In Packaged Facts' report U.S. Pet Market Outlook, 2013-2014, they project a wide variety of industry trends that will gain momentum next year. 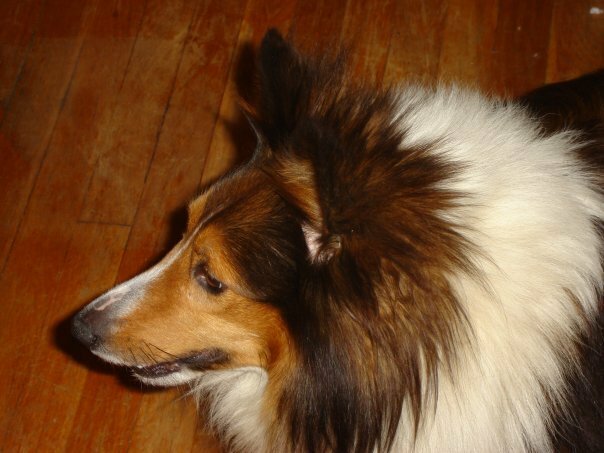 At times, I like to think of Duke, my beloved 11-year-old Shetland Sheepdog, as the canine equivalent of the actor George Clooney. Like Clooney, Duke wears his age with distinguished finesse. His once predominantly chestnut colored muzzle is now a brown/gray salt and pepper mix that broadcasts his elder statesman status. Yet even as an older dog, Duke retains a rascal's disposition -- his dancing eyes convey a whimsical mischief mingled with curmudgeonly weariness (and yes that is Duke's way of brilliantly channeling Clooney's performance in the Academy Award winning film The Descendants). In the aftermath earlier this month of the Boston Marathon bombings and a huge factory explosion in Texas that left a nation dazed and confused, some Americans are finding solace in the embrace of helping paws. 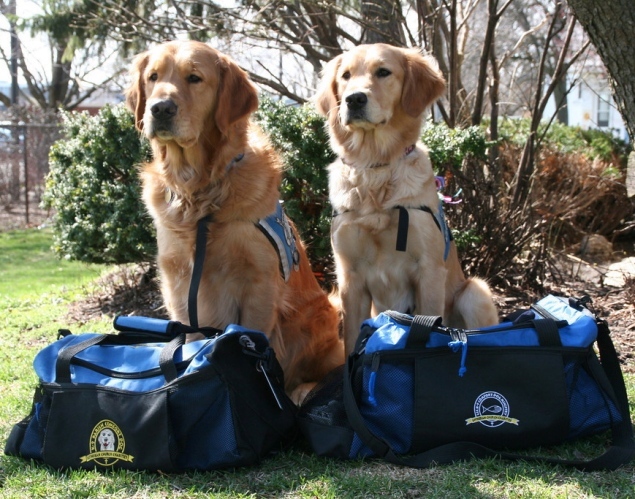 ABC News reported on this phenomenon, dubbing it "Puppy Love Healing" in reference to a group of specially trained-golden retrievers provided to people in the communities of Boston, Massachusetts following the April 15 bombings during the Boston Marathon, to offer "cuddle comfort" for those in need (see the video here). The popularity of the "Puppy Love Healing" campaign is so great that some of the dogs associated with it even have their own Twitter accounts. "...Yes, of course my dogs are family. The vet appears to see them in the same light because he calls [them] in by their...family names; so my dogs are Mits Fernandez and Monty Fernandez." One of the more peculiar casualties of the Internet age has been the changing role of veterinarians when it comes to the sale of certain pet medication. For instance, during much of the 20th Century, veterinarians did very well selling “ethical” (exclusive to the veterinary channel, though not prescription) brands of flea/tick spot-ons such as Frontline and Advantage. However, during the past decade, a large chunk of those sales have shifted online with the rise of websites like PetMed Express (1800PetMeds). Despite the commitments of manufacturers, sales of key ethical brands have also migrated inexorably into brick-and-mortar or wholesale pet business channels. In some cases, this has left a bad taste in the mouths of veterinarians, who feel betrayed when brands they helped put on the map “defect” to pet specialty and mass market retailers. There was a time not very long ago when owning a Supersized product was a sign of prosperity in this country. It was virtually our birthright as Americans to eat Supersized fast food meals, drive oversized gas-guzzling cars, and park them in the driveways of our castle-sized mini-mansions. For the pet industry, even our canine companions were larger during this grand, pre-recession era (circa 2008), where affluence abounded, at least for some. Back then, our dogs were beasts worthy of legend. 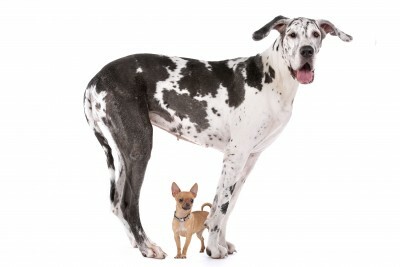 Owning a large dog was often a statement, especially for men. It screamed, I’m Paul Bunyan and this here is Babe the Blue Ox. These big dogs were our best friends and our protectors.